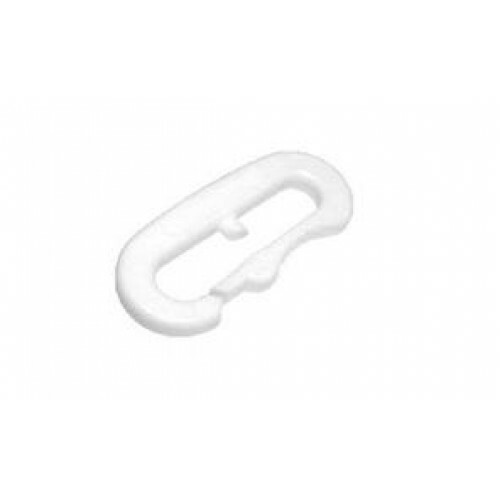 Ultra light plastic snap for necklines. Snaps are designed to break by strong pressure/sudden jerk and can save dogs from strangling or seriously injuring themselves when crashing into tree, on twisty narrow trails etc. A must have when using wire necklines. Easy to replace and light weight.